Posted on Tuesday, October 2nd, 2018 at 2:48 pm. 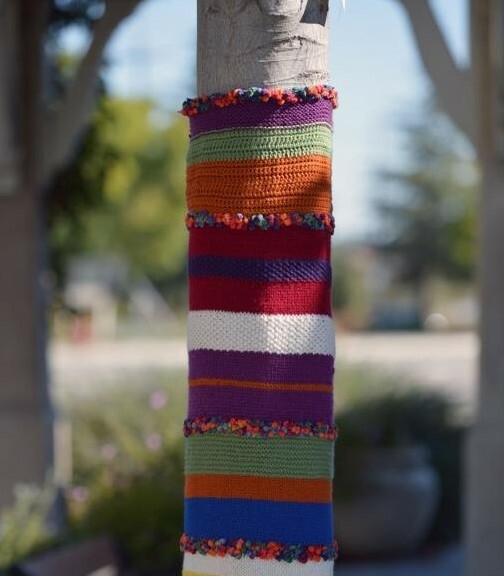 Grab your coffee or tea from your favorite downtown cafe and take a stroll through Downtown Livermore to see this years’ beautiful “Tree Sweaters”. These handmade sweaters that are knit to every tree will be up until Friday, November 18th, before being donated to the Valley Humane Society of Pleasanton as comforting blankets. You can find these cozy trees along First Street between Maple and L Street. Bothwell Arts Center sponsors the Tree Sweaters each Fall. Check out one of Livermore’s many pumpkin patches to pick out pumpkins of all shapes and sizes. If your looking for fun activities the kids will love, check out Joan’s Pumpkin Patch. There, you will find activities ranging from Obstacle Courses to Pony Rides! If you are looking for a more challenging corn maze to pair with your pumpkin patch activities, pay a visit to G&M Farms. 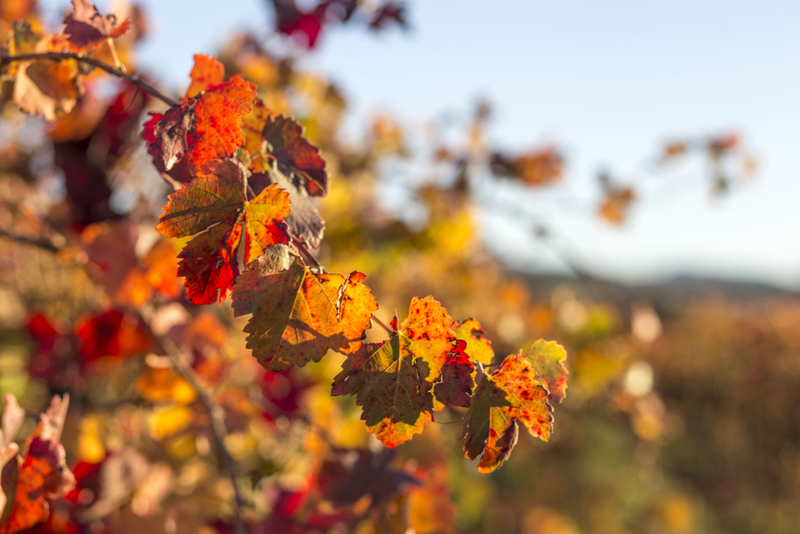 Walk through the vineyards to see the ever-changing color of the fall leaves. This makes the perfect time for taking photos and enjoying the crisp fall air. And of course, the best fall activity of all, wine tasting! 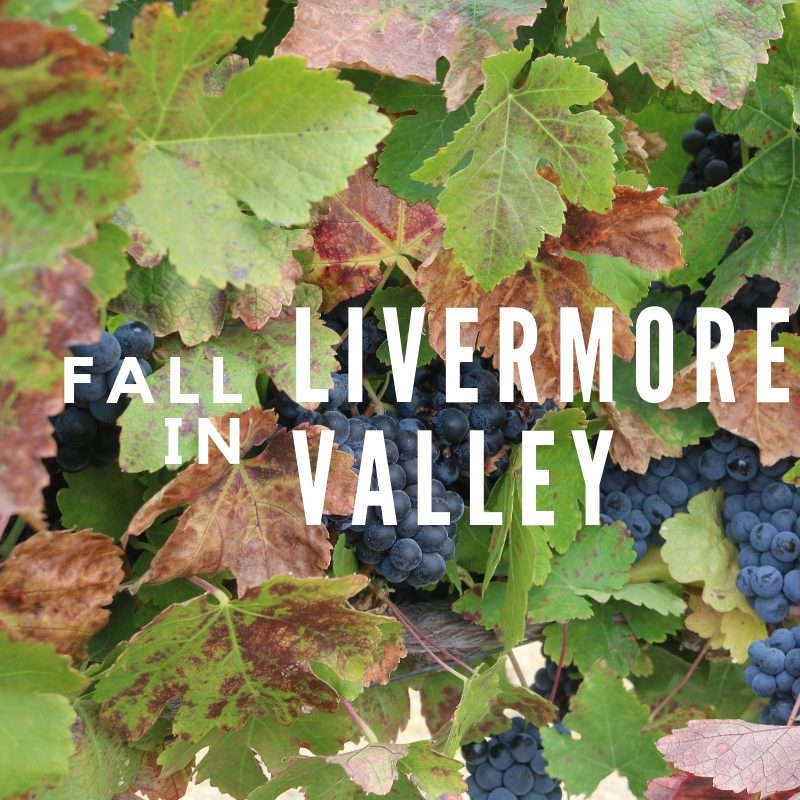 Check out all the fun fall events the Livermore Valley has to offer by clicking here. Follow us on Facebook and Instagram so you never miss out on new posts!